Merry Christmas! Hope you are all having a great day, spending time with family and friends. 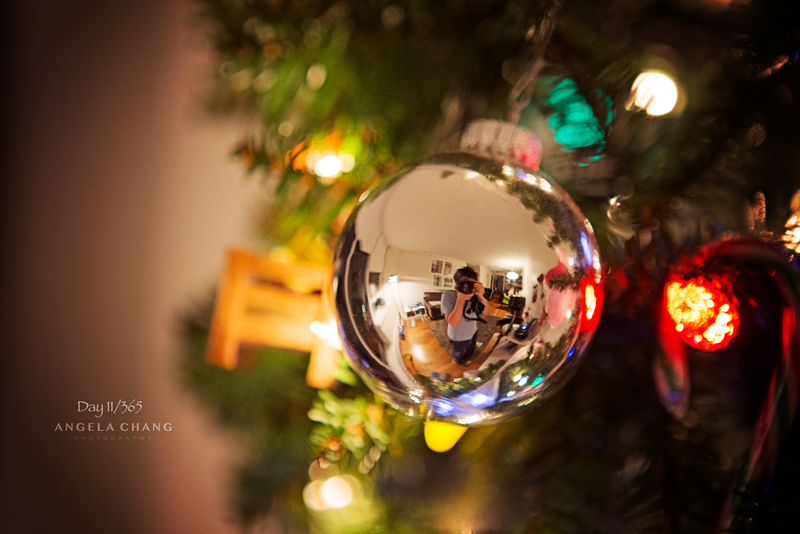 This entry was posted in 365, Photography and tagged 365, Christmas, ornament by angelasaito. Bookmark the permalink.